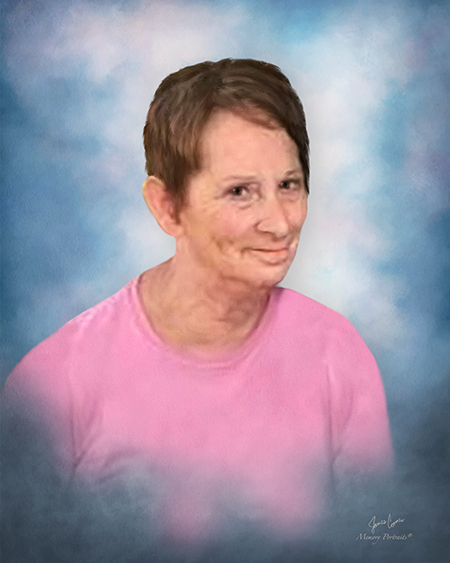 Mrs. Janice “Dusty” Harkey Roberts, 68, went Home to be with her Lord and Savior on Sunday, August 19, 2018 at Moses Cone Memorial Hospital. A memorial service will be held on Friday, August 24, 2018 at 11:00 am at George Brothers Funeral Service with Dr. James Sweeney and Rev. Warren Sweeney officiating. Miss Dusty was a member of Good Hope Baptist Church and a former radio announcer and host of “Tradio” on AM950WPET. She enjoyed spending her time watching television and entertaining her cat. She was loved by many and will be missed by all that knew her. She is survived by her husband of seven years, Michael Roberts; son, Aaron Barton; five grandchildren; sister, Beth Bennink and husband Bob; and a host of family and friends whom she loved. The family will receive friends from 10:00-11:00 am on Friday at the funeral home prior to the service.